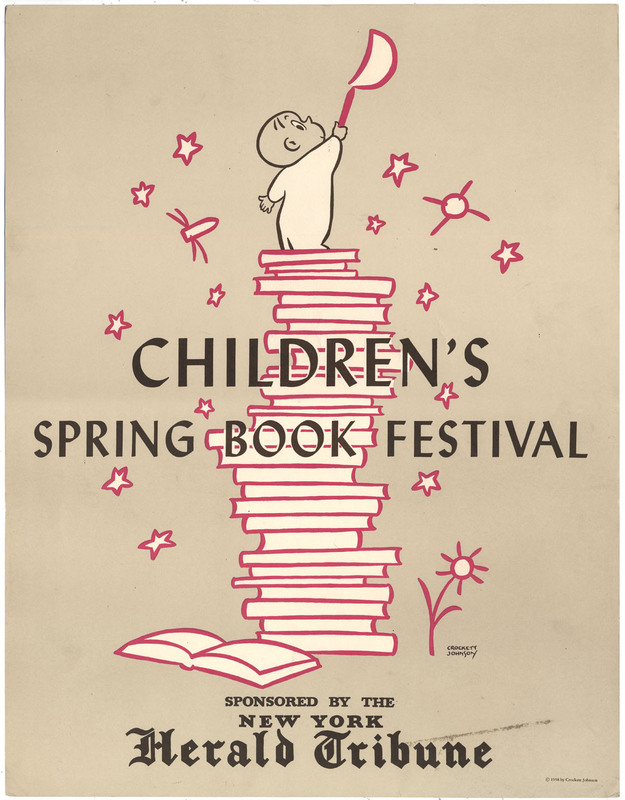 Courtesy of Chris Ware, here is a Crockett Johnson poster promoting the Spring 1958 Children's Book Festival, sponsored by the Herald Tribune. The rest of these pages are © 1998-2008 by Philip Nel. Read the Disclaimer. Last updated Wednesday, February 20, 2008 .